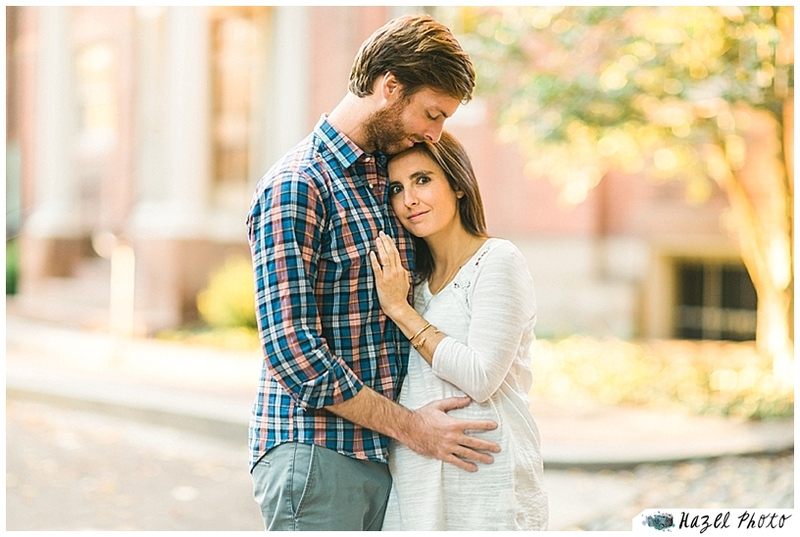 I met up with Cyril and Constance on a perfectly sunny November day. 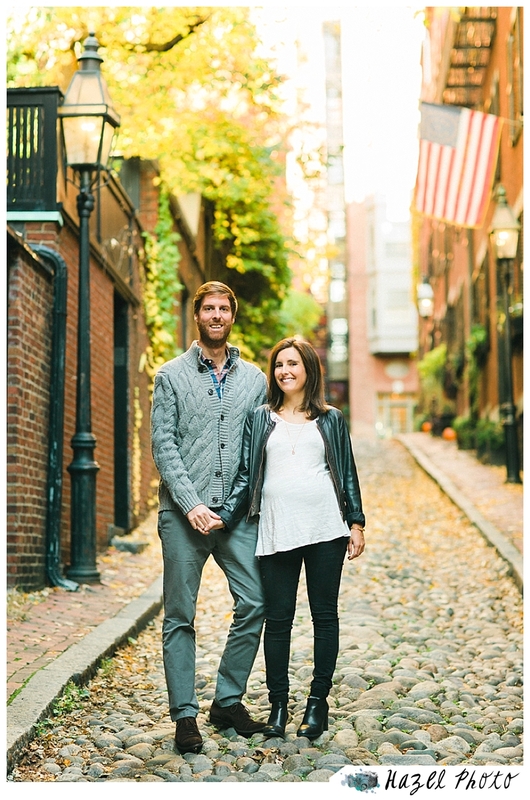 Because they were only in Boston for a postdoc, they liked the idea of taking home some memories back to France with a typically Boston backdrop. 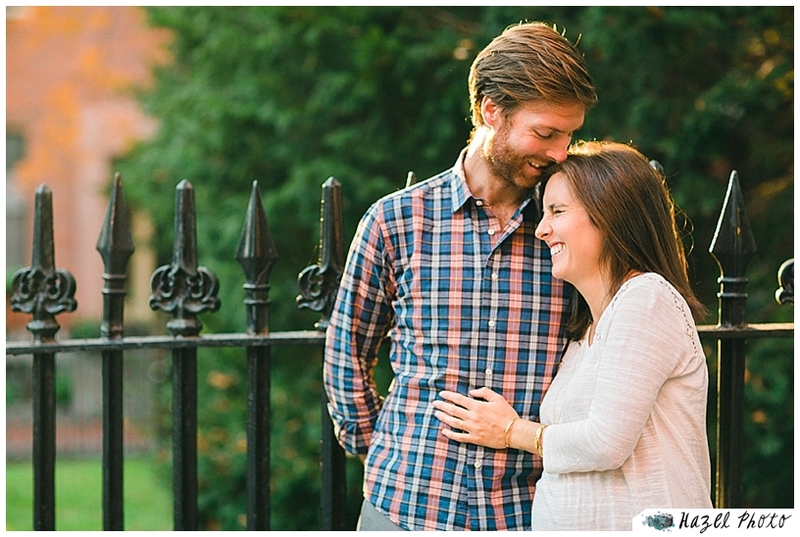 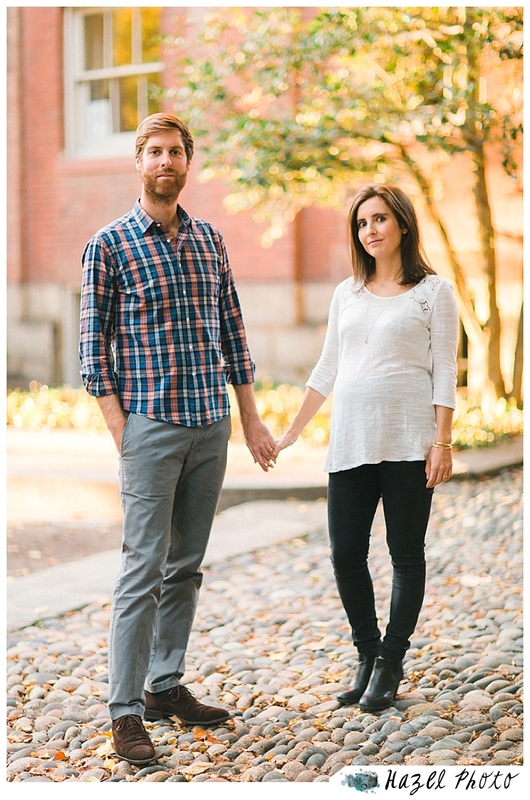 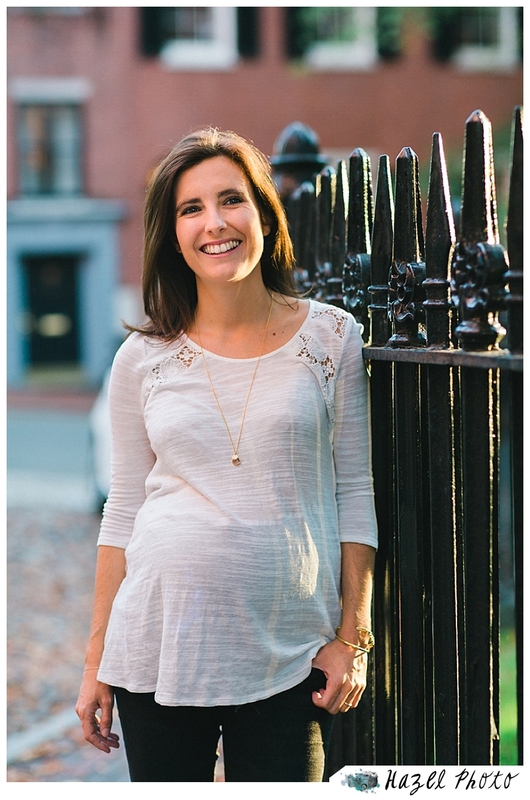 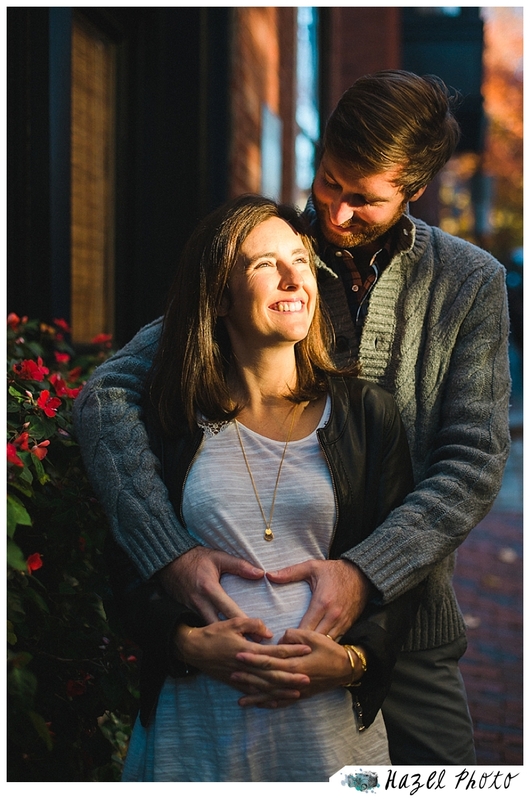 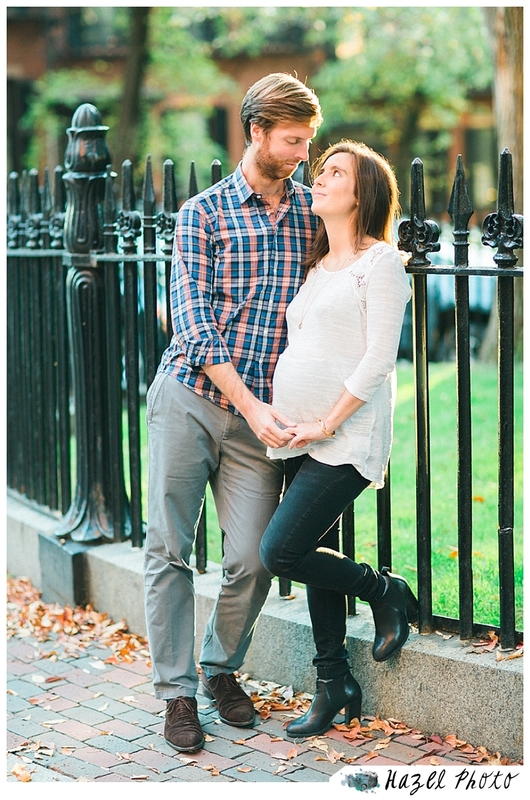 The neighborhood of Beacon Hill was perfect for their maternity photos. 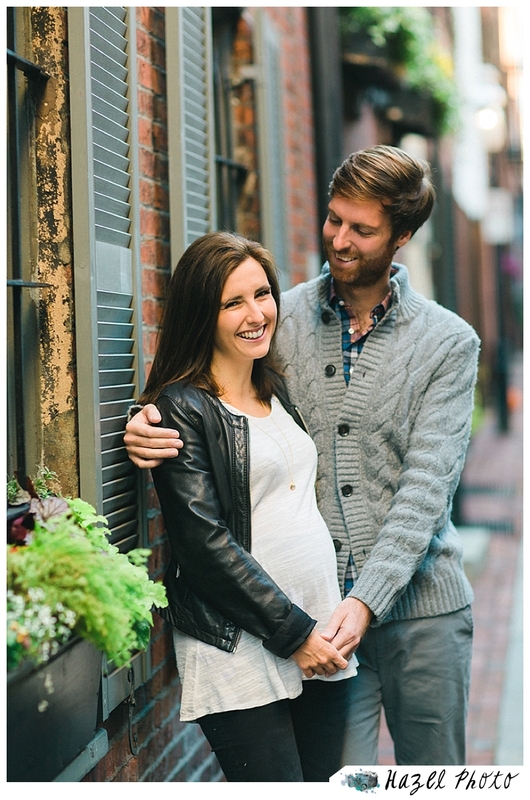 We hiked up from Charles Street into some of the charming back streets. 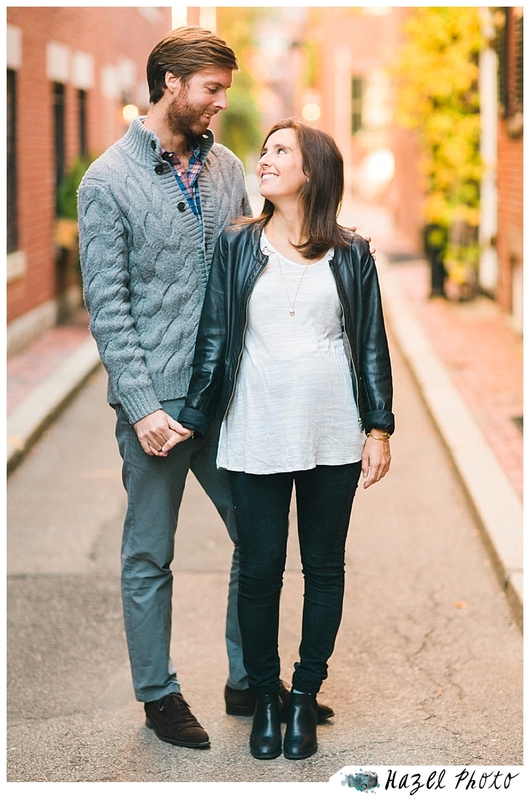 Our exploration was shaped by our light-chasing.